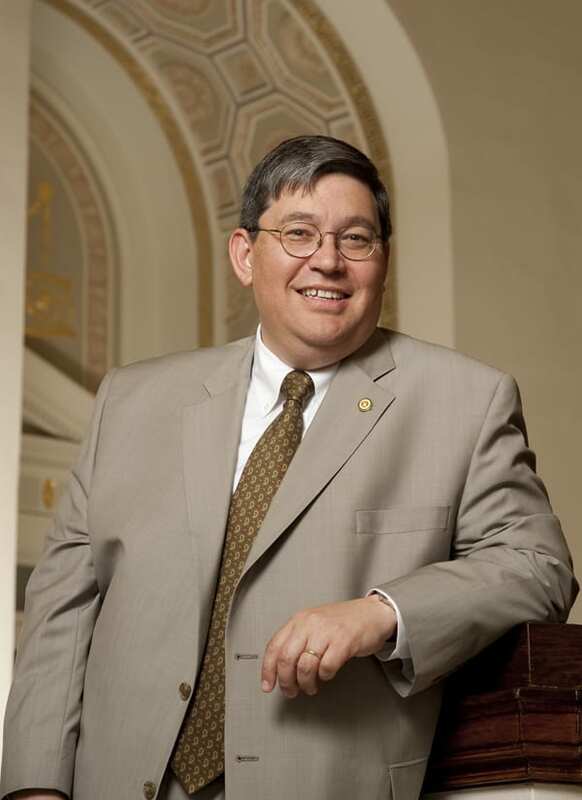 Historian and author William M. Tsutsui begins work Thursday, July 1, as the new dean of SMU’s Dedman College, home to the humanities, social sciences, and natural and mathematical sciences – disciplines fundamental to the traditions of higher education. A specialist in the business, environmental, and cultural history of 20th-century Japan, Tsutsui holds degrees from Harvard, Oxford, and Princeton Universities. 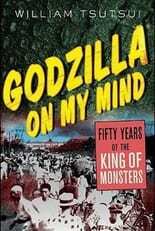 He is the author or editor of seven books, including Godzilla on My Mind: Fifty Years of the King of Monsters (Palgrave, 2004). He co-edited (with Michiko Ito) In Godzilla’s Footsteps: Japanese Pop Culture Icons on the Global Stage (Palgrave, 2006) and has recently completed Japanese Popular Culture and Globalization. Tsutsui previously was associate dean for international studies and a professor of history at the University of Kansas. Tsutsui also was director of the Kansas Consortium for Teaching About Asia in KU’s Center for East Asian Studies. Tsutsui also is the author of Banking Policy in Japan: American Efforts at Reform During the Occupation (Routledge, 1988) and Manufacturing Ideology: Scientific Management in Twentieth-Century Japan (Princeton University Press, 1998). In addition, he is the editor of Banking in Japan (Routledge, 1999) and A Companion to Japanese History (Blackwell, 2007). He received the 1997 Newcomen Society Award for Excellence in Business History Research and Writing, the 2000 John Whitney Hall Prize awarded by the Association of Asian Studies for best book on Japan or Korea published in 1998, and the 2005 William Rockhill Nelson Award for nonfiction. Before assuming his current duties at KU, Tsutsui was acting director of the university’s Center for East Asian Studies and executive director of its Confucius Institute. He has been named faculty fellow at KU’s Center for Teaching Excellence, received a William T. Kemper Fellowship for Teaching Excellence in 2001 and won KU’s Steeples Service to Kansas Award in 2001. Tsutsui is married to Marjorie Swann, director of the Museum Studies Program and the Conger-Gabel Teaching Professor in the Department of English at the University of Kansas. She will be joining SMU as well. Dedman College is home to the humanities, social sciences, and natural and mathematical sciences as well as the general education program that all students follow before declaring a major. Tsutsui will take the lead in implementing a new general education program passed by the SMU faculty March 19. As dean of Dedman College, Tsutsui will head the largest of SMU’s seven colleges and schools, with its more than 250 full-time faculty members, including 23 endowed professorships. About 40 percent of SMU’s undergraduates pursue their majors in Dedman College through more than 50 baccalaureate degree programs and their minors in more than 50 areas. Eighteen graduate programs in Dedman College lead to a master’s degree and 12 programs lead to a doctor of philosophy degree. The College was named in 1981 for the late Robert H. Dedman Sr. ’53 and his wife, Nancy McMillan Dedman ’50.